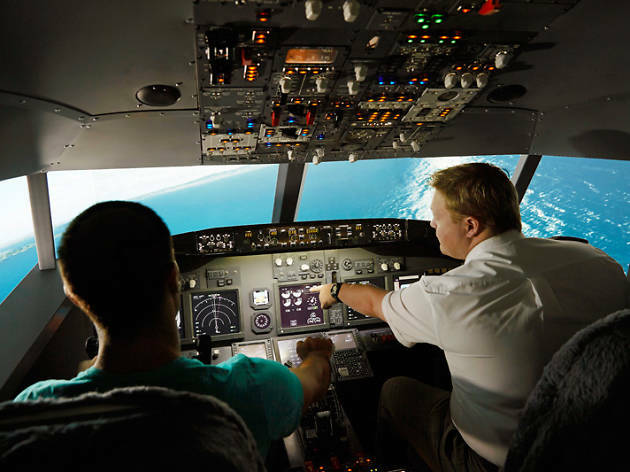 Have your own Top Gun moment and write cheques your body can cash at Jet Flight Simulator Sydney. 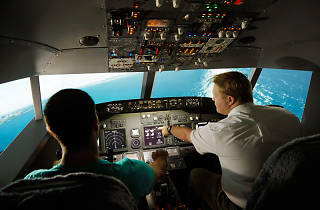 You take complete control of an aircraft within the safe confines of a warehouse in Alexandria. Simply select which airport you’d like to fly from – there are 22,000 on the list.